Not all promotional items are meant to be used around the office. In fact, IASpromotes has a wide selection of utilitarian, fun, and functional promotional products that will make your life easier around the kitchen, home, and garden, too! Your clients homes and favorite outdoor spaces offer a wealth of untapped advertising potential, not to mention that they'll be grateful for the help with cooking, chores, and other household tasks. 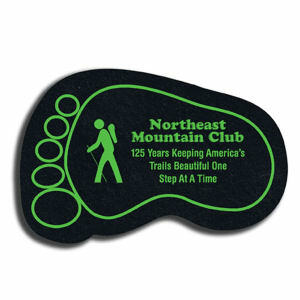 They'll be reminded of your company as they use your custom printed promotional merchandise each and every day. 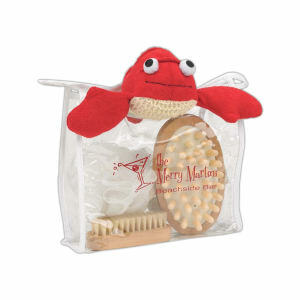 For starters, printed jar openers, custom chip clips, promotional measuring spoons, and personalized mitts are just a few of the most popular items. 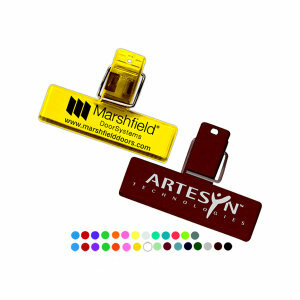 These promotional products work perfectly as tradeshow giveaways, logoed demo items, or corporate gifts. No matter your event or marketing campaign, if you're hoping to make a positive impact on your clients' homes, IASpromotes.com has the customized marketing items you're looking for. Why Promotional Products for the Home? For starters, most of our desks are already overloaded with promotional items. You don't want your next corporate marketing item to just get lost in the crowd. What's more, most people actually spend more time at home than at the office, even though it doesn't always feel that way! This gives your customers and clients more time to interact with your specialty promotional merchandise and more time for your logo to make an impact. Finally, at home, we have spouses, children, friends, repairmen, cleaners, and on and on, coming in and out daily. This gives your logoed promo product a large and diverse audience on which to make an impression. When your clients bring home your corporate branded BBQ set, you never know whom they'll invite over for dinner that may see your logo, tagline, and image. From measuring cups to cutting boards, from bottle openers to cookbooks, from spoons to spatulas to knives, IASpromotes.com carries an unmatched selection of customized promotional kitchen items. Even if it's only a few nights a week, most of your clients probably cook at home. 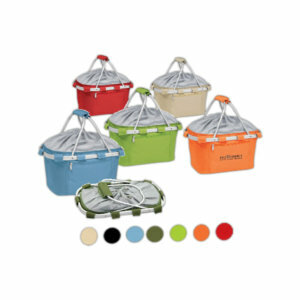 What's great for you is that in order to cook at home people simply need a lot of gear. 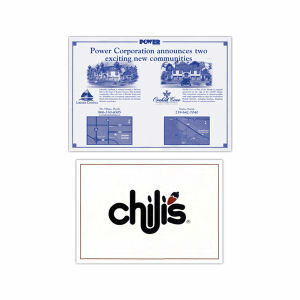 This fact gives you a huge range of items to choose from to screen, print, or embroider your logo and slogan onto. 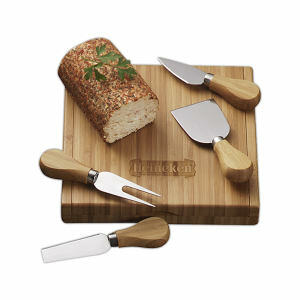 So many promotional product options for the kitchen, how do you choose? 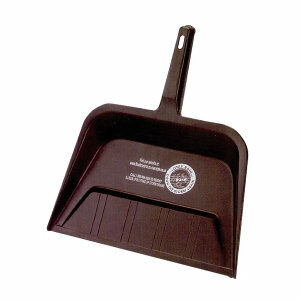 For your first foray into promo kitchen goods, we always recommend something classic that guarantees use. 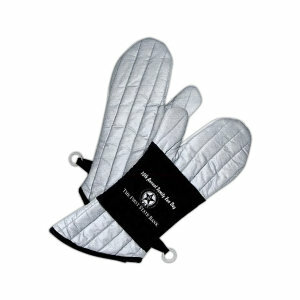 Custom printed promotional oven mitts, measuring devices, cutting boards, and jar openers are always popular and useful promo merchandise. 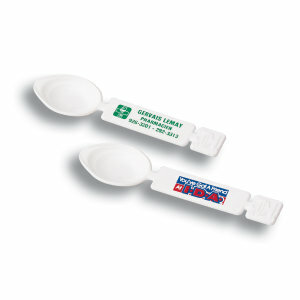 And you can never go wrong with a set of specialty logoed spoons, spatulas, or cutlery. However, if these are corporate gifts or specialty items for a smaller group, just think of how these people cook. 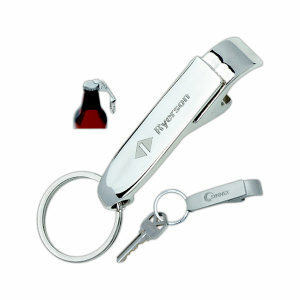 Always try to provide customized promotional kitchen products that, first and foremost, they will actually use. 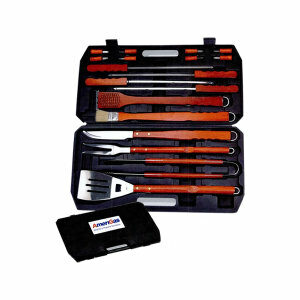 If you want to get your clients out of the house, no better way to do it than by providing them with custom logoed promotional barbecue sets! 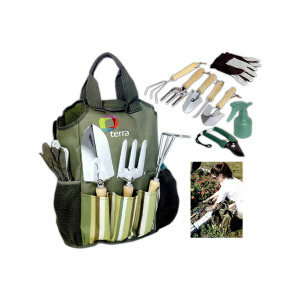 And while they're out there, they can exercise their green thumbs with your embroidered or printed promotional giveaway garden items, such as logoed bags, printed planters, or custom thermometers. 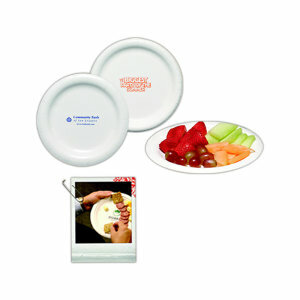 When it's time to eat, be sure their sitting in your ad specialty chairs, eating of your personalized promo dishware! Nothing impresses a group of potential customers like having all the party planning taken care of by your promotional garden and outdoor merchandise. The only problem with your kitchen-themed promotional ad campaign may be. . . what if your clients aren't the finest of chefs? That's no problem at all, because IASpromotes.com carries a huge selection of innovative, fun, and easy promotional cookbooks! With these custom cookbooks, you can take your clients from being afraid of the kitchen to being master chefs. 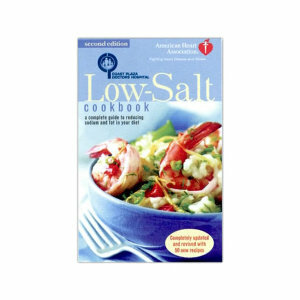 In the cookbooks section, you'll find an array of cuisines, styles, and difficulties for all eating preferences and cooking styles. Promo cookbooks are a wonderful way to make sure everyone is fed, and your other kitchen promotional items are used again and again. Now that everyone has eaten, it's time to consider the rest of your clients' living space. With IASpromotes.com you can help stock their bathrooms with logoed candles, custom bath products, full-color waste paper bins, and even personalized rubber ducks! 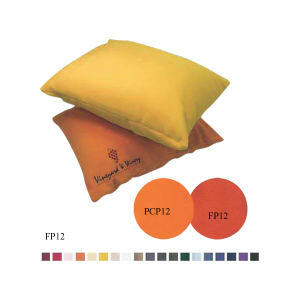 For the living room and bedrooms, custom printed promotional sheets, embroidered pillowcases, and logoed throw pillows are always a wise investment. 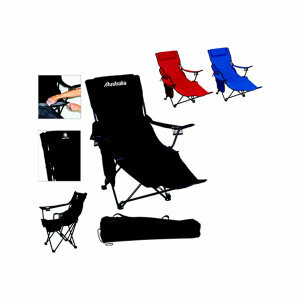 These promotional products guarantee high logo exposure and repeated use. So many choices! Now you can see why we like to say that IASpromotes.com carries everything but the kitchen sink. If you still don't see what you're looking for, or if you have questions or would like a quote, please call, email, or live chat with us. 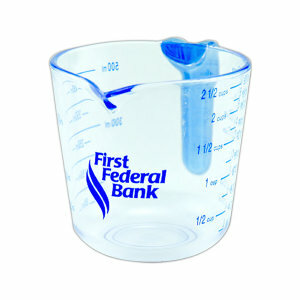 We want your clients' homes stocked with only the finest promo products around!